NEC officials storm NASS with documents to notify Melaye – Royal Times of Nigeria. 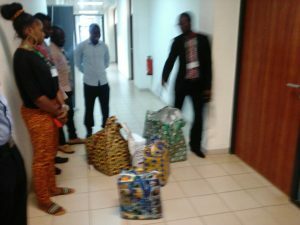 Officials of the Independent National Electoral Commission on Tuesday arrived the National Assembly Complex to notify the embattled lawmaker representing Kogi West Senatorial District, Senator Dino Melaye, on the petition the commission received from his constituents to recall him. 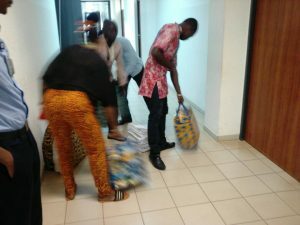 The officials, who dropped loads of documents at the door to Melaye’s office, waited while the lawmaker was in the Senate chamber. 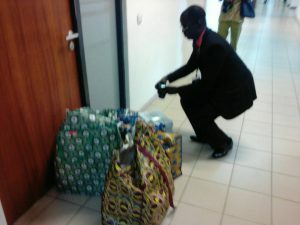 It was observed that the Melaye’s office was under lock and key, while his aides were not around to receive the notice. 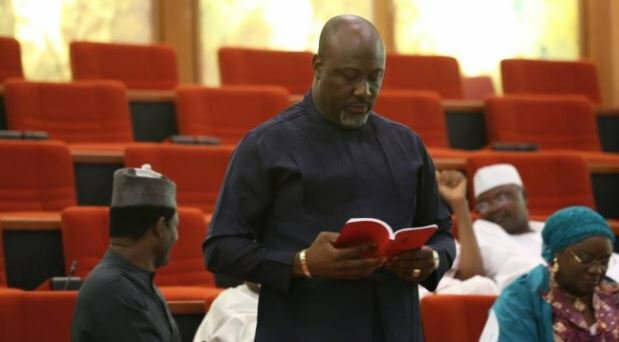 It could be recalled that Melaye had on Monday said the 90-day deadline set for INEC by Section 69 of the 1999 Constitution (as amended) has expired.